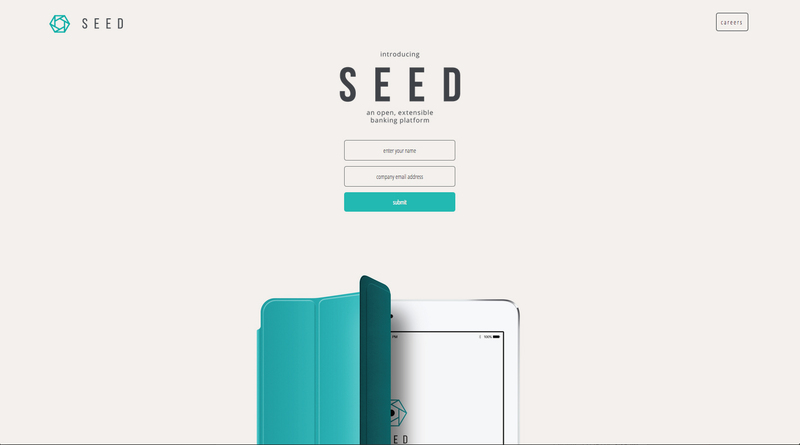 I’m working with a friend through ycombinator to do a responsive landing page for Seed.co! This work was expedited over a weekend to meet a quick deadline. You can read more about them in this article by Tech Crunch HERE. Originally, they were looking to get an entire page of content with a hero slider and icons. However, at that time they didn’t have enough content to fill the landing page for their deadline. 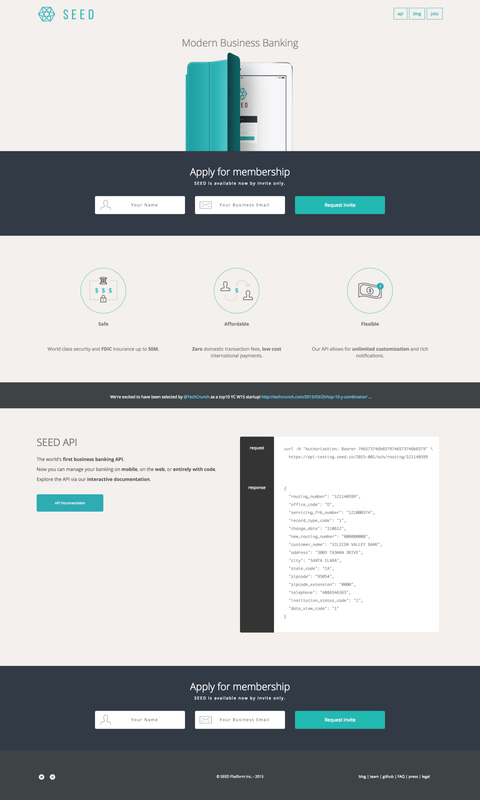 Instead of coming to them with nothing but the problem, we decided to come up with a solution: a clean, minimalistic landing page until they have enough content.